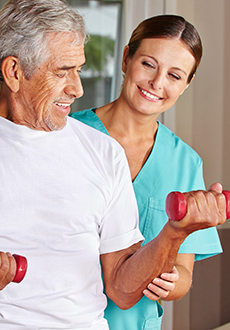 Home Care… Is it Time? 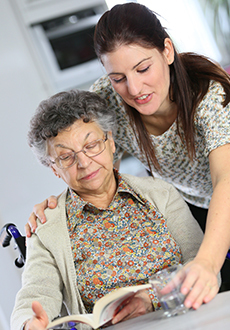 Is it time to start considering Home Care for your aging parent or dependent loved one? For many Canadians, home health care is a better and cost effective alternative to a hospital, long-term care facility or retirement residence. It allows loved ones to stay in their homes; preserving their independence and dignity; and enhancing their overall quality of life. 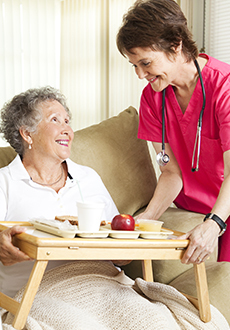 Whether you are in your own home or an institutional facility, Total Nursing Care Inc. will develop a personalized care plan that meets all of your needs.